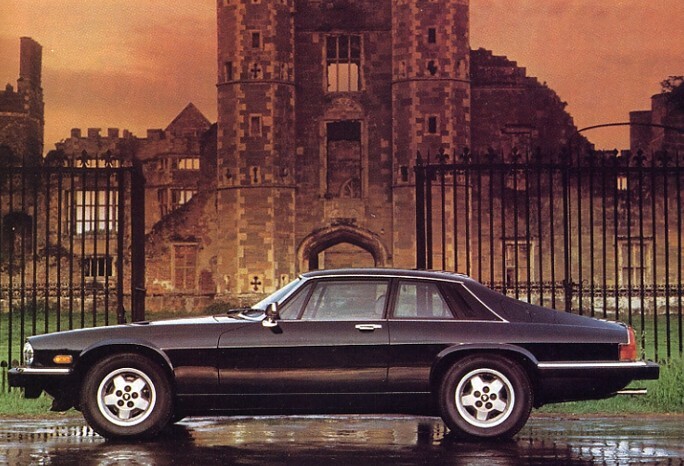 So for about three weeks I’ve had an infatuation with the ’80s version of the Jaguar XJS V12. I saw one (think it was an ’86) parked on the street in burgundy red and was just a bit smitten. It sparked an interest and I’ve been hitting up the search boards and ebay since then. Turns out you can grab up one of these luxury rides for under $10k and they are just as stylish now as they were then. Upon further research I even found the Lister version of this car that pushes over 480bhp and can be had for between $40 – 60k. There aren’t many cars this rare as Lister only produced 90 special tuned XJS in 1989. The Car reportedly hits 200mph and you don’t see that often for this amount of coin. I’d opt for the less affordable pedestrian XJS V12 but if you are a collector and want to add an absolute beast to the stable…this may be a cool and cost-effective way to do it. This entry was posted in Uncategorized and tagged '80s Cars, Brithish Cars, Classic Cars, Classic Fast, Jaguar, Jaguar XJS, Lister, Luxury Cars, Super Cars, V12.